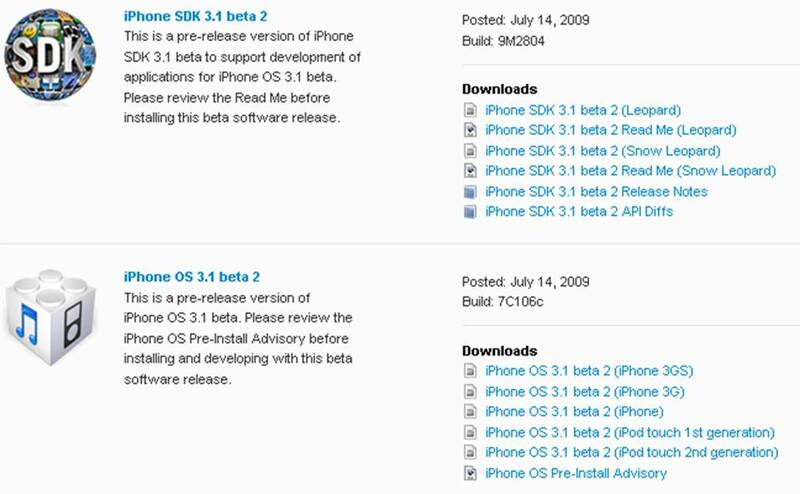 Earlier this evening (July 14), Apple pushed out the iPhone SDK 3.1 Beta 2 and the iPhone 3.1 Firmware Beta 2 (7C106c). This comes exactly two weeks since the original release of iPhone 3.1 Beta 1 on June 30, 2009. This 2-week release schedule was common during Apple’s beta releases of iPhone 3.0 firmware. The beta build period for firmware 3.0 lasted a few months in which new beta builds were released every 2 weeks until the official release date on June 17, 2009. Video editing now has the options to trim your clip “Trim Original” or trim andÂ â€œSave New Clip” rather then replacing the original clip. Many iPhone/iPod Touch owners anticipated a quick release for firmware 3.1, but with the release of 3.1 Beta 2, we may all be in for a longer wait than originally anticipated. Also remember, if you have your iPhone/iPod Touch jailbroken or unlocked, you should not update to 3.1 when it is released, as you will lose both your jailbreak and unlock. Update 1: Firmware 3.1 Beta 2 may prevent users from using IPCC hacks to enable tethering on their iPhone. Currently, this seems to only be affecting AT&T users. Update 2: Firmware 3.1 Beta 2 may add support for manipulating live video. 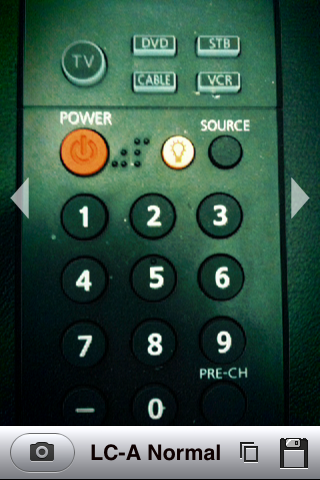 This can be used in Augmented Reality applications such as ‘Layar’ seen here.